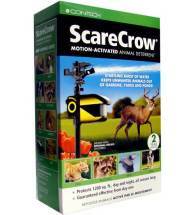 A best seller for good reason — it works! 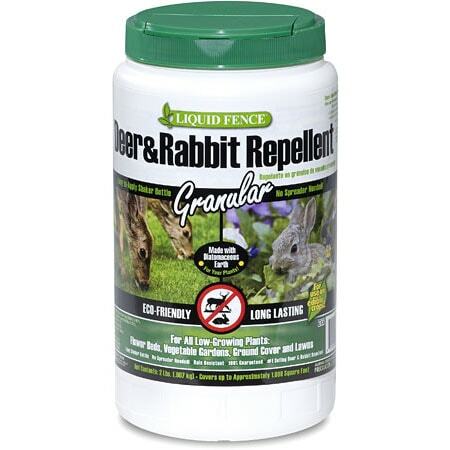 Liquid Fence Deer & Rabbit Granular Repellent is easy to apply and provides 100% guaranteed protection for all low-growing plants: flower beds, vegetable gardens, groundcovers and lawns. Just shake to apply — each 2 lb container treats about 1,000 sq ft.
• Easy shaker bottles mean NO spreader needed! • 100% Guaranteed to work! 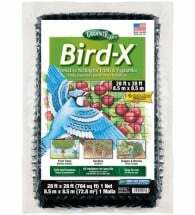 Apply evenly on and around low-growing plants, including food crops. Vegetation will be protected up to 24-inches in height. 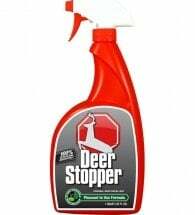 Reapply every 3-4 weeks or after excessive rainfall. 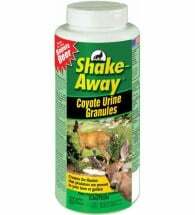 In areas where feeding pressure is intense, additional and/ or more liberal applications may be required.